Looking for private in-home or in-studio lessons? Our Pikesville teachers are ready to get you started. Find your teacher today! Can't find a teacher in Pikesville? esome experience. I am more confident in reading instructions and making the (pattern specified) numerous different stitches. F2F lessons is the best; its been an awesome experience. I will take more lessons from Karen - she's just that good; a real gem for "take lessons"." Check out some of our most popular teachers near Pikesville including Washington, Baltimore, Arlington, Silver Spring and Alexandria. Have 40 years of chess playing with tournament and blitz activity. Average rating 1700--1800 and able to provide fundamental theory and tactics for beginners and intermediate players. Great fun and work with video, print and graphics to assist in teaching. Hi, I'm Michelle! I've been sewing for most of my life. As a little girl I used to sew doll clothes and matching clothes for me and my friends! I'm a creative at heart and love to sew, bake, play the piano and honestly most creative endeavors. You can find me at home on a weeknight jamming to 90's love ballads, watching HGTV/Cooking channel while I sew. I love playing with patterns, prints, textures and making new outfits and learning new skills. By day, I work with special needs kids. 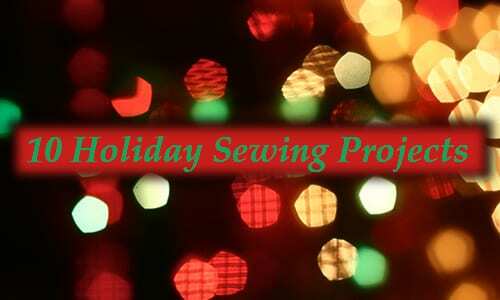 I have taught piano lessons and sewing lessons and currently am focusing more time on teaching sewing to eager students. With the Great British Sewing Bee, Project Runway and more, so many people have become interested in sewing and rightfully so. It's a wonderful skills to have. I'd love to give you a chance to bring out your inner creative. Let's sew!